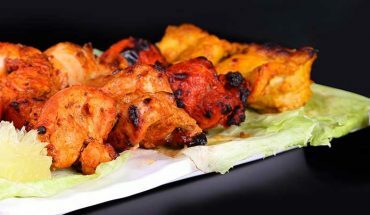 Who doesn’t like the lip-smacking taste offered by the myriad of street food in Indian towns and cities?. 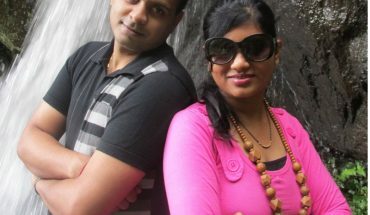 Different culture, costume, and cuisine of India is best represented in her streets . Yet, street food sector in India is plagued by various factors viz. 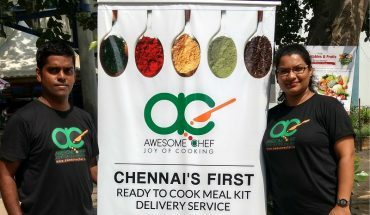 hygiene, cleanliness and of course the competition posed by various online food startups. 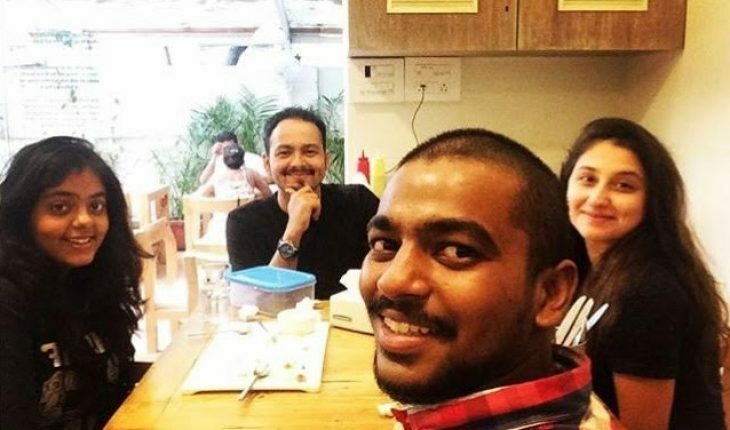 Founded by Harsh Shah, Ek Plate is a Mumbai based Startup which aims at changing the dynamics of the Indian Street food sector by making it more organized and yes, making Street food available online. “When we place an order at a Street food vendor’s stall, invariably, every order is preceded by “Ek Plate” meaning One plate. Hence the name of our Startup- Ek Plate. Our endeavor at “Ek Plate” is to amalgamate the latest advancements in technology with the perpetual craving for Street Food to recreate the best street food experience for foodies no matter which city you are in and no matter how old you are.” said Harsh to Times of Startups. According to Harsh, Ek Plate is the only app that gives its users an option to make the app a “Veg Only” app. Once selected, the users will not be shown any Non-Vegetarian food item. So what basically is ‘Street food’ for Ek Plate? For Ek Plate, any food that is partially or fully prepared on the street or in a small shop facing a street is what they define as Street Food. Also, food that is served really quick, is freshly cooked and can be eaten on the go. According to Harsh, everyone reviews and promotes restaurants but there is no such mechanism for Street food. If someone wants to experience the true flavor of any place it’s the Street Food one should try. Street Food vendors are the true heroes who are working hard to retain the unique flavors and authentic traditions of their place. 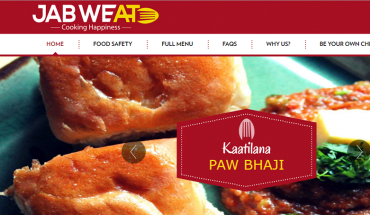 Ek Plate’s platform showcases the Street Food Vendors and their product information online. Customers get the option to locate them, rate them on taste & hygiene and further promote them by providing great reviews. 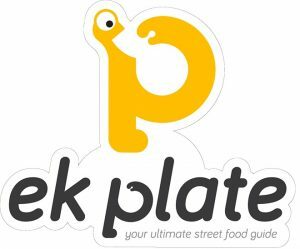 In the coming years, their endeavor will be to grow “Ek Plate” into a global brand and first port-of-call for street food lovers. In the near future, Ek Plate is planning to set up their first- Ek Plate Cleanliness Training Drive – where they will train a group of Ek Plate street food vendors about food safety and cleanliness. Currently, Ek Plate is Live On both Android and IOS.